Aryaka Integration | 8x8, Inc.
Now enterprises with critical performance and reliability requirements can further enhance customer experience and empower employees by combining 8x8 Unified Cloud Communications with Aryaka’s industry-leading software-defined wide-area network (SD-WAN). 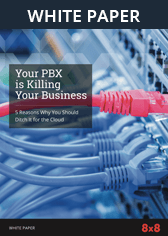 The 8x8 Unified Cloud Communications platform and Aryaka’s global private network eliminate dependencies on the public Internet and provide mid-market and enterprise businesses with a resilient, best in breed global cloud communications solution that simplifies service deployment and reduces costs. Improved Quality of Service (QoS) for voice, video and web conferencing ensure a superior end-user experience for employees, partners and customers around the world. 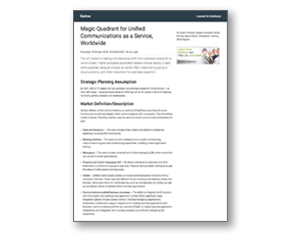 With 8x8 and Aryaka, enterprises construct a robust, reliable and flexible global Communications Cloud that can intelligently and instantly adapt to changing network conditions to deliver employees, partners and customers the stable and collaborative experiences they require for UCaaS and CCaaS operations. Got questions? Fill out the form.